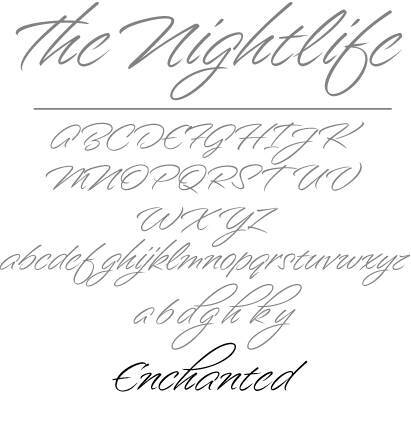 Enchanted was a neat font for me. I like it because it does not connect but it still tries to be a script. Elegantly Casual. This was named after the Disney Movie.